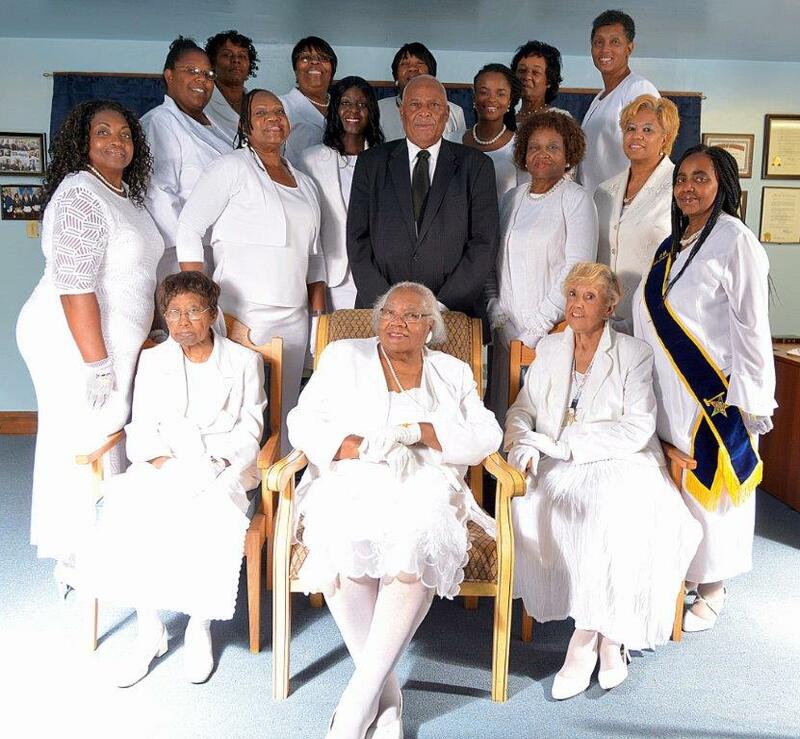 4th Row: Lisa Logan, Lenora Biddle, Pamela Moore, Lorrie Smith, Shirley Ross, Joseph Parker (Not Picture). This entry was posted in Black People of Alexandria and tagged Alexandria VA, Eastern Star, Esther Chapter #23. Bookmark the permalink.